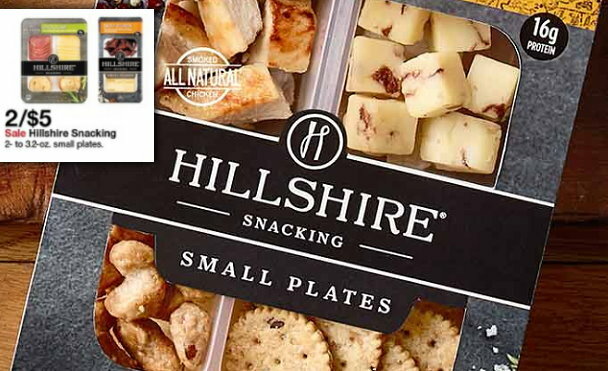 Right now you can visit the Hillshire Snacking site and print a coupon to save .75 off wyb ONE (1) Hillshire Snacking Plate. Just click on the “get a coupon” link at the top right of the page. We also have a cartwheel offer to stack, plus a sale thru 2/9 to make for a nice price….